For the second day of Kebabs, I have a mixed dal that ended up so wonderful. 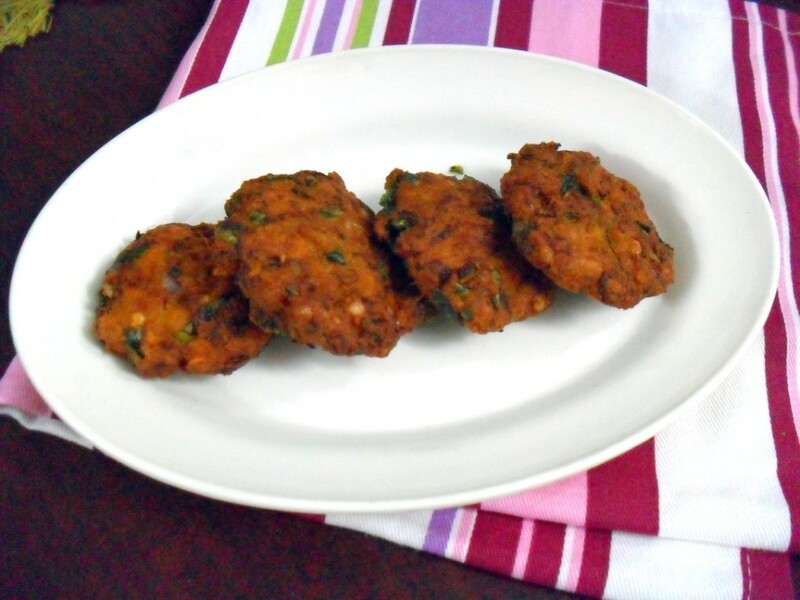 Since I am planning on attempting at all methods of cooking a kebab, today is a deep fried kabab and it works out perfectly fine as a starter. I am still fervently searching for new recipes rather than the usual but I have long since bookmarked some of them or at least have always wanted to make them. Will be making them for sure. Days are really getting hectic with the exams coming up shortly. I am not sure how much of this week I can hold up. Can’t believe a year has so quickly passed off and the kids will be going up to the next class. I guess each day is spent just worrying and hastily trying to manage that one forgets to live the moment. Well that reminds me that one must slow down and catch breath. Boys school is planning on taking them for an excursion and that’s the topic that’s hot right now. It’s almost a week to go and imagine they are already planning everything based on that. Konda was almost upset that she does not have something like that for herself though. Rather she tried hard not to sound affected. Wash and soak the dals for 2 -3 hrs. drain and grind into a semi smooth paste. Mince the onions, finely chop green chillies, coriander leaves. In a bowl, take the dal paste, add the onions, green chilies, salt and coriander leaves, curry leaves. Mix well. Slowly add the besan and bind to a dry mix. Heat a pan with oil, deep fry each in batches. On skewers, wash the skewers, press the dal mix around the skewers, cook over the hot coal till it’s done on all sides. The smoky smell gives an awesome taste to this Kebab. I was clueless when you mentioned kebabs and was thinking only about skewered ones. 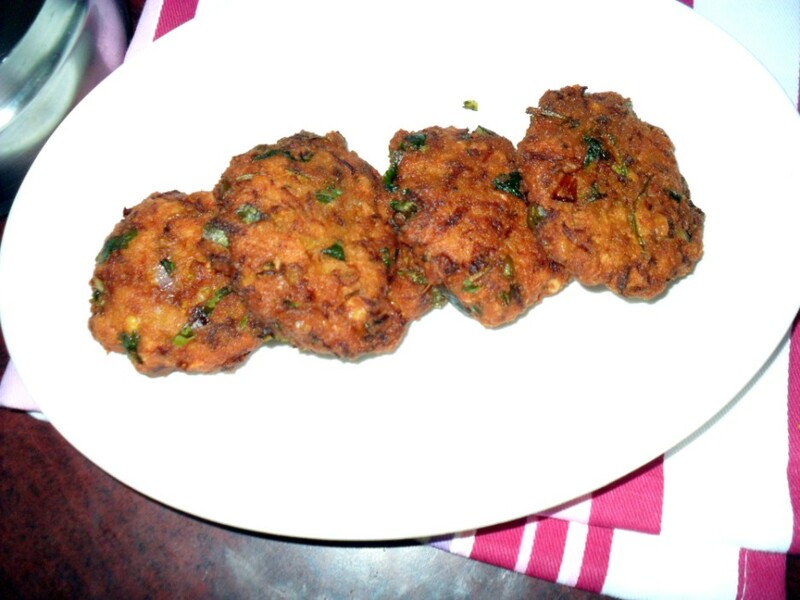 nice vadas.for a minute in my mind it was something else non veg but after it was very yummy. wonderful recipe…they look so good!! Protein rich Kebab wow perfect….